What's better than kicking back, sparking a joint and popping in a great flick? Loopr provides the perfect venue for a raucous evening of film, flower, friends and fun aboard the ultimate puff mobile lounge! We're introducing Movie Nights Wednesday evenings this summer, screening a classic film and hitting a couple of Denver's finest dispensaries along the way. The first showing is of the Kung Fu classic "36th Chamber of Shaolin" brought to you by the great folks at Made in Xiaolin on May 30th. Next up is the ultimate stoner classic The Big Lebowski, followed by Pineapple Express then Super Troopers. 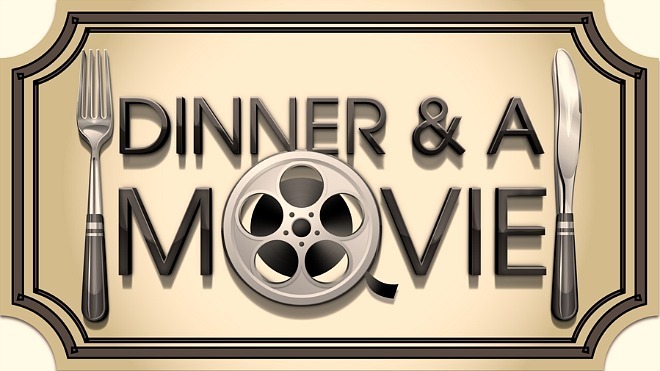 The bus opens at 7PM and movies start at 7:15, check the Rideloopr app for pickup spot and scheduling. We want to know what other movies you would like to see- send us your requests in the comments!